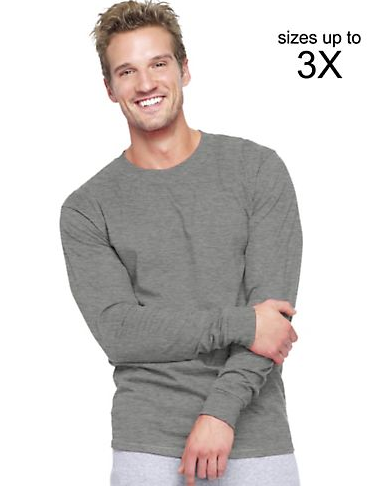 Extra 25% Off at Hanes.com | A Savings WOW! 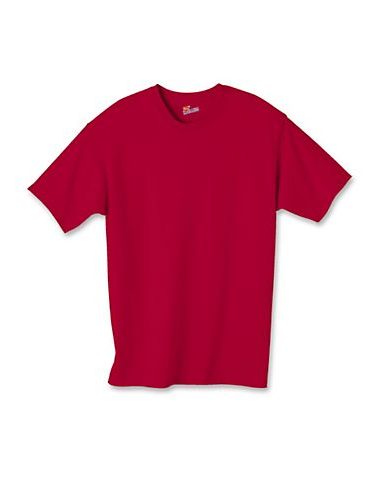 Get an Extra 25% Off at Hanes.com – Limited Codes Available! 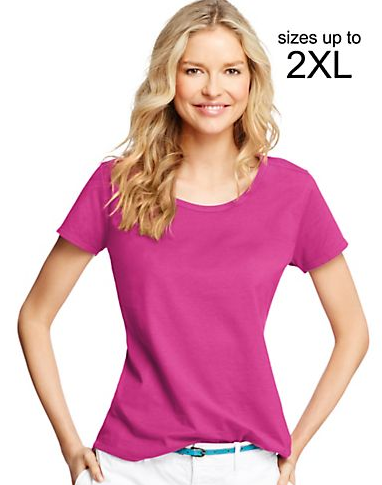 Right now, you can get an extra 25% off your purchase sitewide at Hanes.com. There are only 2,500 codes available, so make sure to get yours now here before they are all gone! It expires on March 3, 2015. 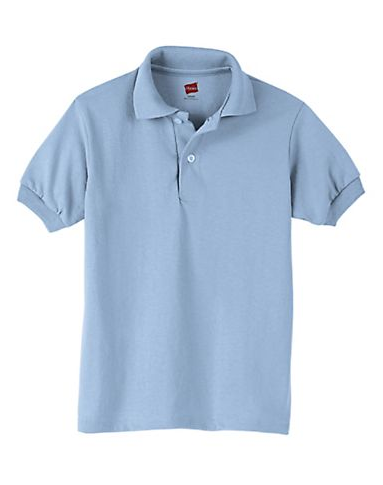 Also get free shipping on orders of $75 or more. It’s a great way to stock up on essentials for springtime!